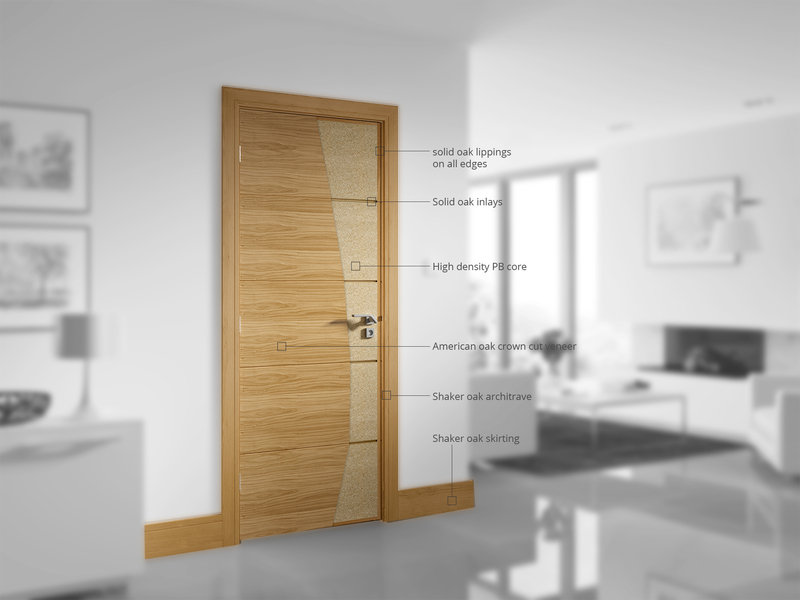 Deanta Doors is a 100% Irish owned company that designs and manufactures its own range of real wood veneered interior doors, frames, skirting and architrave. Our innovative designs have set the standard in modern and contemporary internal doors. We are driven by three simple ideals; delivering a quality product, excellence in customer service and a determination to continue innovating and leading the field in interior doors. We manufacture and supply to the trade a wide range of beautifully crafted stylish interior doors including oak, walnut and white primed doors along with a selection of FD30 fire doors. Our fire doors are certified and manufactured to safety standard BS 476: Part 22: 1987 (Chiltern International certification). 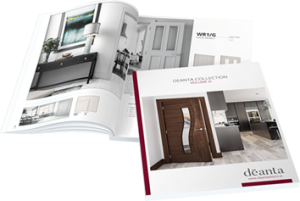 All Deanta doors are manufactured to the highest standard with only the finest of materials ensuring you get the best from your contemporary Deanta door. We truly care about the experience our customers have with us. We welcome feedback and continually strive to deliver unsurpassed customer care. Deanta has over twenty-five years of experience in the building and design industry which we believe is fundamental in creating strong, working relationships with our clients who are suppliers to the construction industry, designers, architects, builders & the general public. 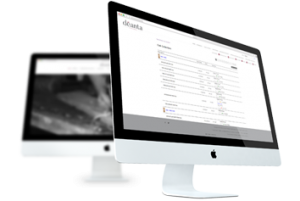 As with the “voice of the customer”, customer satisfaction is Deanta’s highest priority. We achieve this goal by listening to our customers and by focusing on innovation while continuously improving the cost effectiveness as well as the performance of all our products and processes. Unlike most other Irish door companies, we have our own manufacturing facility. This allows us not only to control our supply chain but quickly respond to customer feedback. With full ownership of the quality control process we seek to ensure every door that leaves our factory is of the very highest standard. Owning the process from production to distribution enables us to be extremely competitive on price, as well as surpassing expectations on service while permitting the flexibility to have doors manufactured to meet your specification.